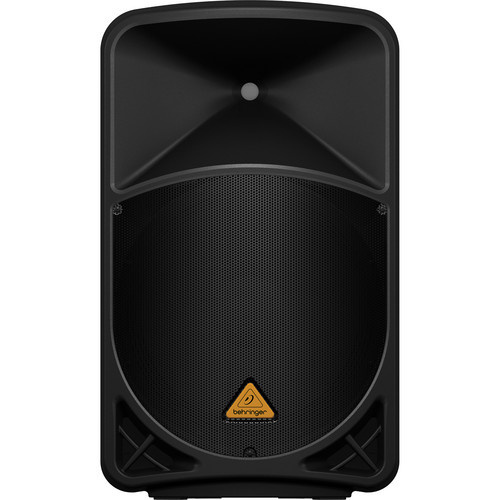 The Behringer B115D Powered PA speaker is a must have for all PA systems. 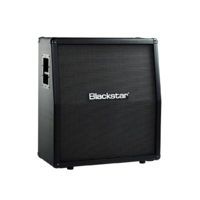 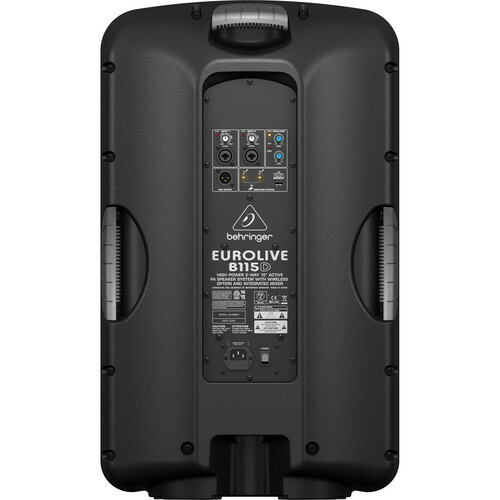 Ideal as either a main front of house box or even as a powerful stage monitor wedge, the B115D is fitted out with a powerful 15” woofer and punchy 1.35” aluminium compression driver. 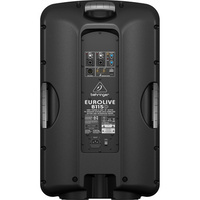 Weighing in at 1000 Watts peak and 500 Watts continuous, the B115D was plenty of power to suit most small to medium sized PA needs and does so using a highly efficient and lightweight built in class D amplifier. 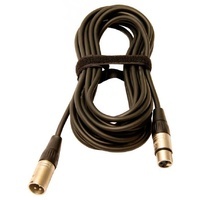 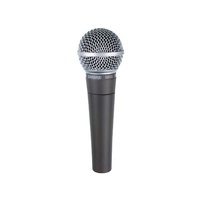 For those who wish to keep it simple, the B115D also features a 2 channel mixer and Behringer’s unique ULTRALINK wireless system that allows you to plug in a USB wireless receiver and pair it with any Behringer wireless mic (sold separately). 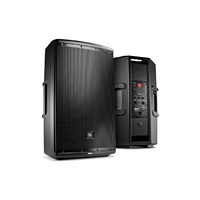 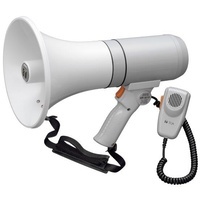 Oxygen Music stocks a great range of Behringer PA and pro audio products, including the B115D 15" powered PA speaker.